I pass this on the bus, and some of my friends already been here. I took my friends here one night to try their desserts. 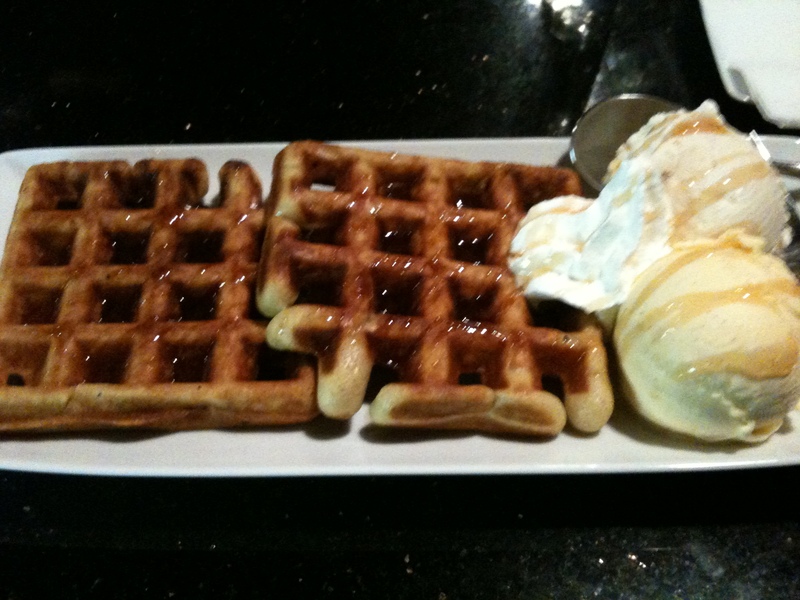 Cookies and Cream is located near Stepney Green, a few minutes walk from the station, it has a array of ice cream flavours, and desserts such as waffles, pancakes, crepes and milkshakes. The desserts wasn’t the greatest but this place is nice to chill out with friends.